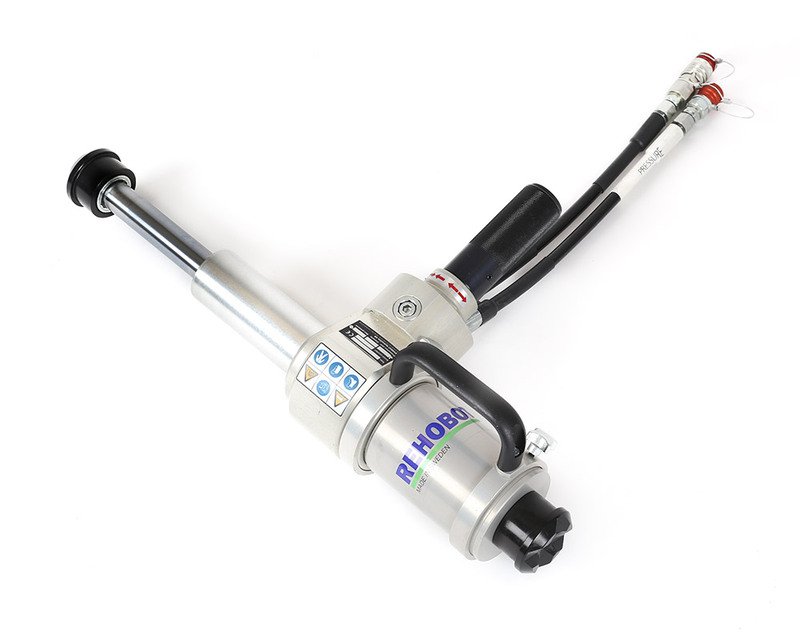 Rescue equipment manufactured by REHOBOT is resultant of extensive research and operating experience across specialist high pressure hydraulic environments. Working together with rescue services, civil defence units and fire brigades around the globe ensure the very best rescue tools be developed for rescue and disaster environments. The range of rescue tools includes hand operated tools, manual rescue tools and motor driven tools. For “best in class” results, then look no further than REHOBOT rescue tools. All REHOBOT motor driven tools come complete with several safety features. Rescue components can be used for cutting tools with varying power sources, and can include tools for opening doors and/or spreading applications. What different kinds of rescue tools do you offer? 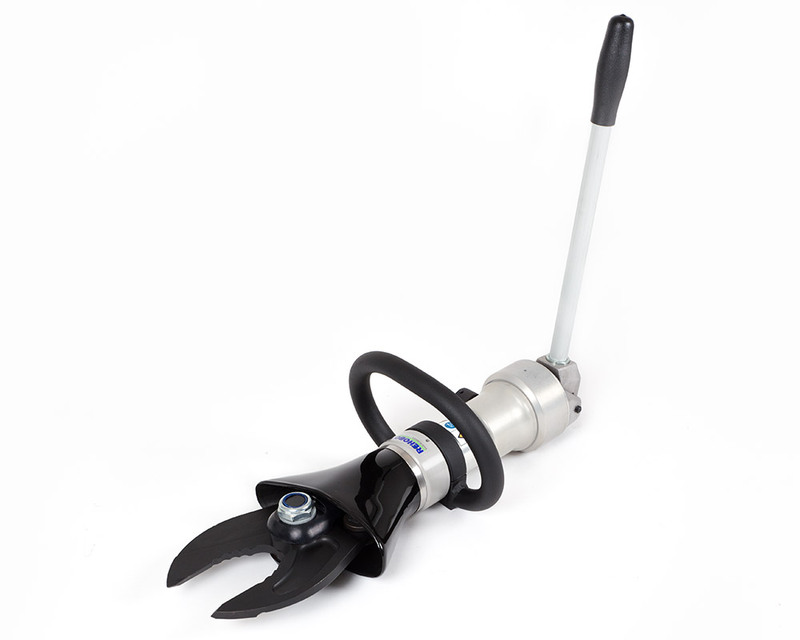 Hand operated tools – Our hand driven tools are compact, low weight and versatile, ensuring ease of access and use when in operation. 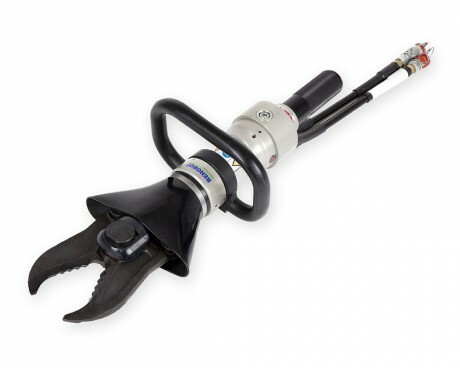 Manual rescue tools – Manual tools are the preferred choice in challenging situations. Whether natural disasters, accidents in difficult to reach locations or earth quakes where electricity and/or gas supply is not readily available. Many customers use such tools as back-up, or to complement standard engine driven pump units. The design of our manual operated tools enables immediate operational use, critically saving time in life threatening situations. Motor driven tools – Motor driven tools manufactured by REHOBOT are both powerful and efficient, providing reliable and effective results consistently year after year. 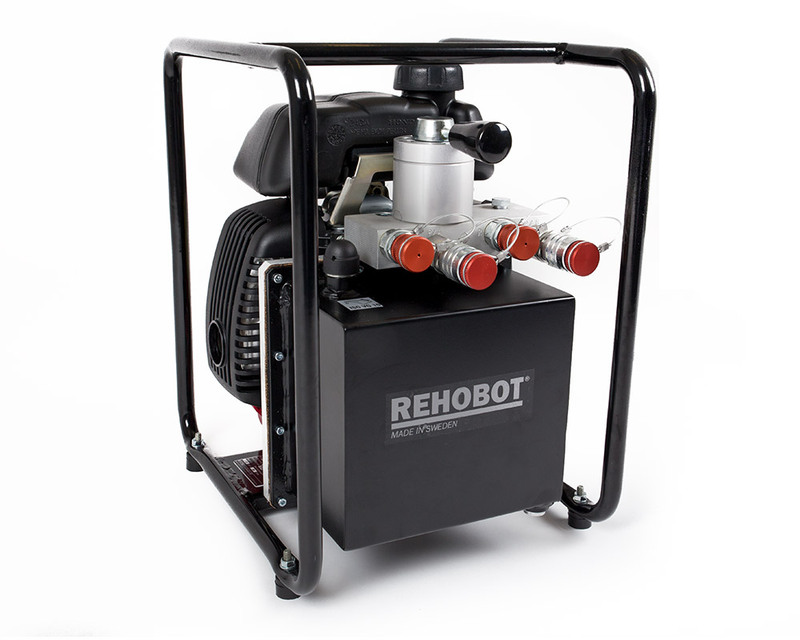 For cost effective performance and reliability, then look no further than the REHOBOT rescue range. Customised solutions – Beyond our standard range of products bespoke solutions can be jointly developed to meet and exceed customer demands. For further information on customized solutions, please contact us. What safety measures do the tools feature? Safety is always considered a critical factor when it comes to designing REHOBOT equipment. Our products are among the safest on the market, characterized by in-built security features on all our motorized rescue tools. Safety valves – Prevents the tool from overloading by limiting the maximum hydraulic pressure. Safety valves also protect the device if the return hose is connected incorrectly. Dead man’s grip – All tools are equipped with the same type of directional valve, an ergonomic rotary valve, with integrated dead man’s grip. This means that the tool will stop immediately and remain in its position when the handle be released. The rotary valve is used to control the tool movement cycle. Valve replacement is quick and easy by removing four (4) screws. Hold function – The tools can be disconnected during operation. The tool will not move out of position, even if the handle is rotated by mistake, when hoses are disconnected. Quick couplings – Quick couplings with dust caps are clearly marked to prevent incorrect connection of the tool. Where can I find specific data about the performance of the tools? For specific data about performance of our tools, please go to www.rehobot.eu. Should you require any further information please do not hesitate to contact us and we will be pleased to assist with providing technical advice or guidance as to the most suitable REHOBOT product for your requirements.